19,95 € прибл. 1.436,10 руб. The Remo MF-1122-00 Muff'l Control Ring Bass Drum 20" is a bass drum muffler ring with a diameter of 20" made from foam with a triple notched system. No adhesive is required for installing this control ring, which mounts into drums with speciall designed trays that help them to stay in place. 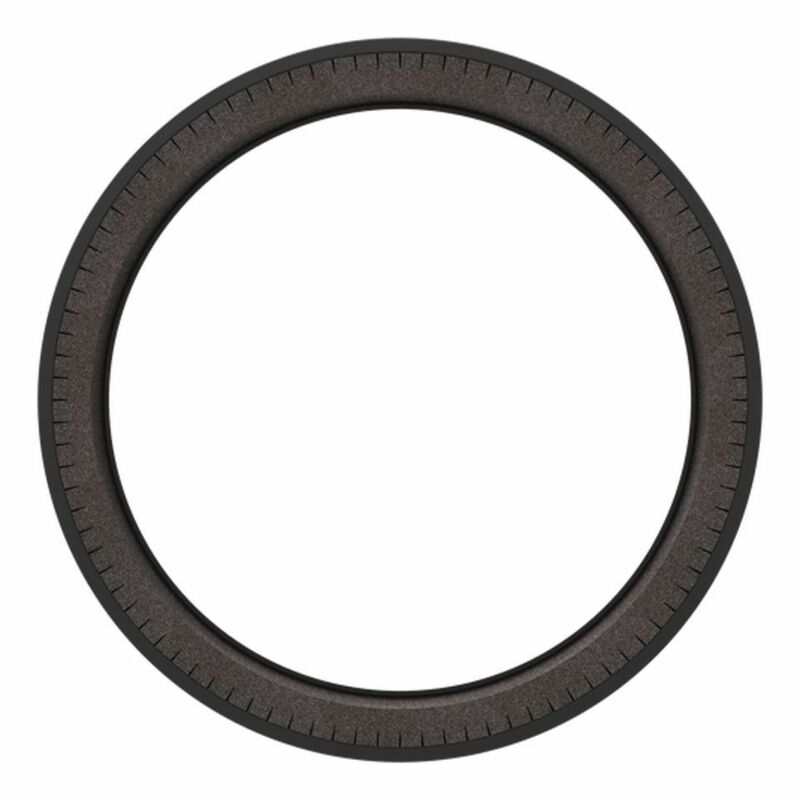 When installed, this control ring will provide a partial dampending for your bass drum.